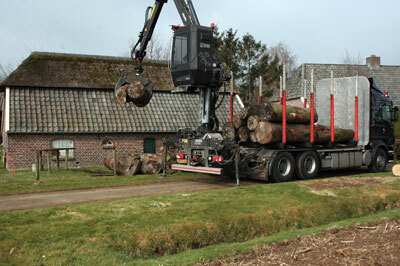 How, why and when did you start turning? What and who have been the greatest influences in your work? Nature. 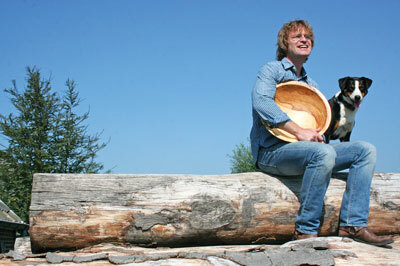 My biggest aim is not to make beautiful artistic pieces, but for the wood to be beautiful. If you were to offer one sage piece of advice to someone what would it be? 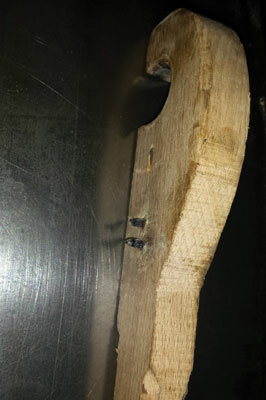 If you want to have fun while turning, make sure you use decent tools and a heavy lathe. What music and which book are you currently into? The book I am reading is De eeuw van mijn vader – translation: The Century Of My Dad – by Geert Mak. The book is about the history of Europe from the late 19th century until a few years ago, told through the lives of the family of the writer. What is your silliest mistake? 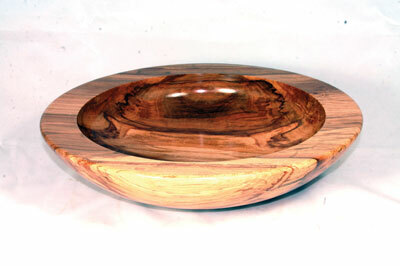 The first time I sold 30 identical bowls, which I had to produce in time for a deadline, but knowing my skills were not yet good enough to do so. I succeeded, it was done in time and I learned a lot from it. Name one thing on your turning ‘to do’ list? Make small delicate things, like the pieces by Hans Weissflog. I particularly admire a piece called ‘Small Treasures II’, which is a pierced star bowl with a stand made in African blackwood (Dalbergia melanoxylon). There are always several things I’m working on at the same time. My kiln is working now and is filled with lots of bowls, walnut (Juglans regia) peppermill blanks and platter blanks as well as a few huge beautiful ash (Fraxinus excelsior) pieces. Just out of my workshop is a thin lampshade and I’ve just finished some delicate work for the restoration of a ‘Friesche staart klok’. 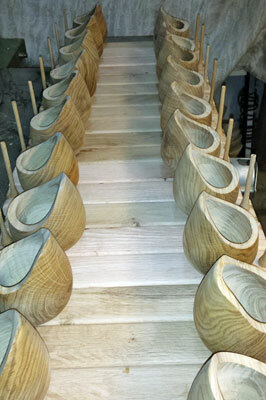 I’m also working on a bunch of bird feeders as well as four bowls made from a chestnut (Castanea sativa) tree. The tree fell down last autumn. One of my customer’s four children is moving out of the house this year and she wants to give all four of them a bowl made out of the tree – the children played, cried, ate and lived in and under it. This is the best job there is! What is the one piece of equipment or tool you would not be without and why? When producing bowls, I use my own designed tool: a piece of wood with two nails in it, which scribe two lines in the bottom of the bowl. 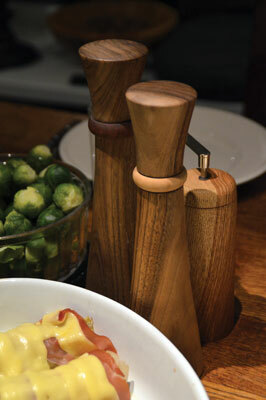 On wet wood, the outer line is the minimum tenon size; in dry wood the inner scratch is. If you could change one thing what would it be and why? 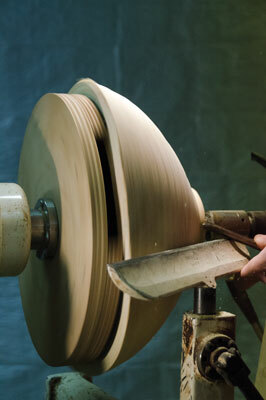 What is your favourite type of turning? 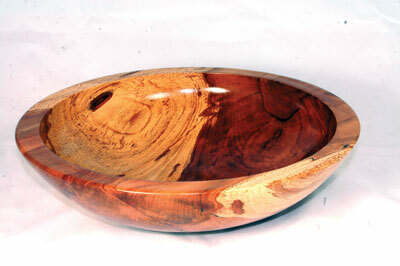 I particularly enjoy rough turning wet wood into roughly shaped bowls. What could be better than complete peace on earth? If you could have one piece of equipment, what would it be and why? 5. That I can only find four dislikes in woodturning! 4. If you’re turning on a certain level, all the gear you need is expensive, expensive, expensive! 1. 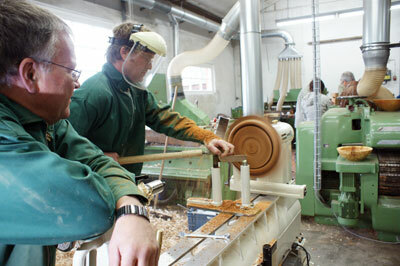 Undertake a course with a well-known woodturner to improve your skills. I took several, including one with Glenn Lucas. It was fun and worth the money. 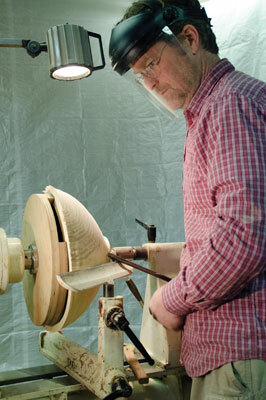 Woodturning gets to be more fun if you are better at it!